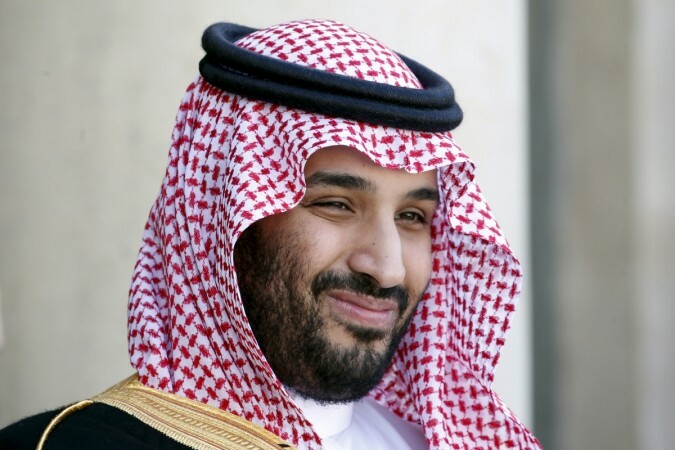 Saudi Arabia's de facto ruler is also expected to participate in a G20 meeting in Buenos Aires at the end of the month, which will be attended by leaders from the United States, Turkey and other European countries. Saudi Arabia's Crown Prince Mohammed bin Salman arrived in Bahrain on Sunday, continuing his first trip abroad since the killing of journalist Jamal Khashoggi in Istanbul drew global condemnation. The prince landed in the Bahraini capital Manama on Sunday for the second leg of his Arab tour and was later received by King Hamad bin Isa Al Khalifa in Sakhir Palace, Bahraini state television reported. The killing of Khashoggi, a Washington Post columnist and a critic of the crown prince, has strained Saudi Arabia's ties with the West and battered Prince Mohammed's image abroad. He is expected to visit Tunisia on Tuesday as part of his tour of several Arab states. Tunisian activists have called for protests in front of the presidential palace in Carthage and are trying to mount a legal challenge to stop the visit.